In the beautiful Val Pusteria, on the hills of Plan de Corones, the farm Niedereggerhof overlooks the peaks of the Dolomites, UNESCO World Heritage since 2009. The village of Valdaora is the legendary venue of the Red Bull Ski Cross, the 2011 world record in 24-hour ski racing reaching one million altitude meters and an entry into the Guinness Book of World Records, and the European Toboggan Championships. The apartments on the farm offer you direct access to the ski slopes. Anyhow, even if you come in the summer, you will experience an unforgettable vacation in your holiday apartment in Valdaora/Sorafurcia. We have renovated our traditional farmhouse already several times, in order to adapt it to the needs of summer and winter guests. The quaint charm of the house was maintained, while the wood-panelled holiday apartments offer a perfect blend of tradition and modern design. 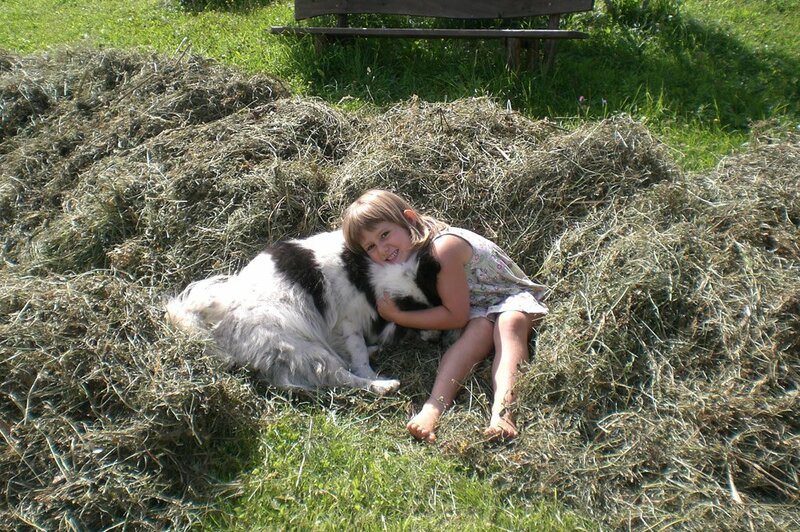 Experiencing the everyday life on a farm is a highlight for your entire family. Feed the chickens, pet the rabbits and the cavies, take part of the stable work, to milk the cows, feed the calves or take the cows to the pasture and take back in stable in the evening– Things you often have seen only on TV, will put a smile not only on small children’s faces. For all nature lovers who wish to leave behind their stressful daily life, our farm at Plan de Corones has plenty of special offers. Of course, your pets are also welcome. In the summer, your hikes start directly from your holiday accommodation, and in the winter, you have direct access to the slopes of the popular ski area Plan de Corones – South Tyrol’s # 1 ski resort. 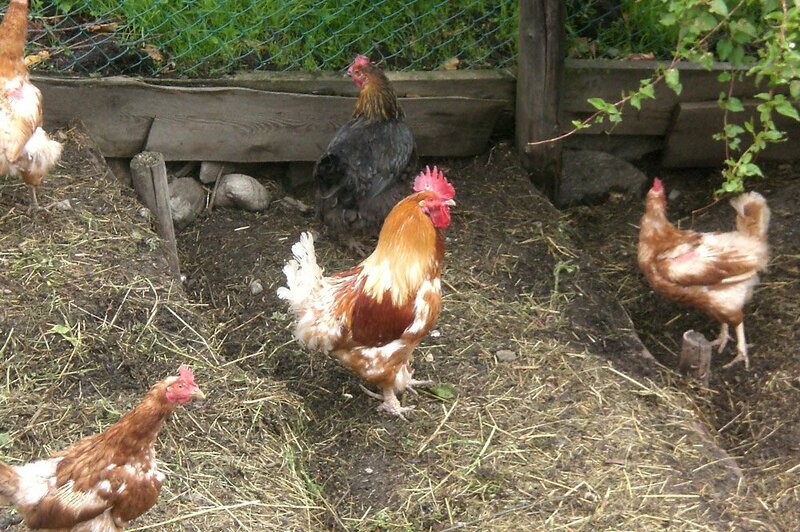 Who would not want fresh eggs for breakfast every day? The holiday apartments at the farm Niedereggerhof in Valdaora/Sorafurcia are furnished with all modern amenities. During your holiday, you do not need to forget about the whole wide world, because our apartments have free Wi-Fi access. In the fully equipped kitchen, hobby cooks may pamper their loved ones with dishes with fresh vegetables and herbs from our garden, so you are not bound to fixed mealtimes. Upon request, every day we can fill your refrigerator with local products such as fresh eggs and fresh milk directly from the farm. Besides, there stand also fruits and berries like cherries, apricots, pears, strawberries, currants and raspberries at the possession. The natural toboggan run in Valdaora and the snowy slopes of the 2,300-m Mount Plan de Corones every year attract many winter sports enthusiasts to the Val Pusteria. 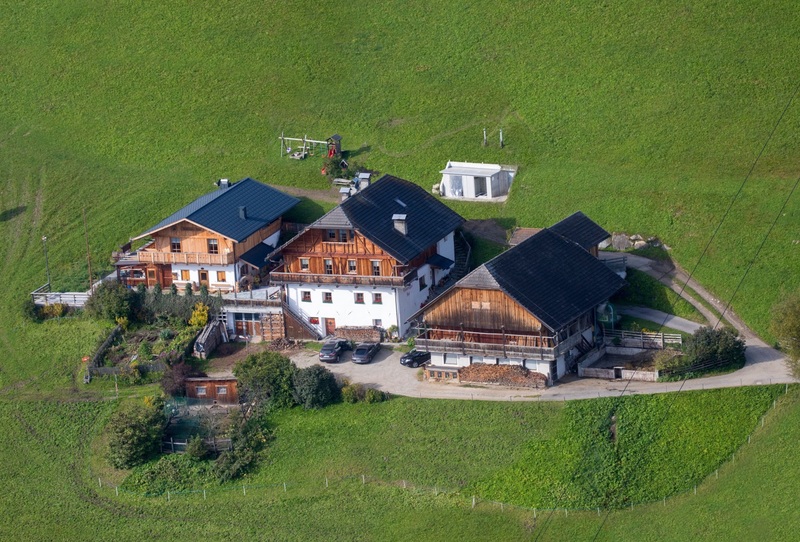 Because of its location right on the ski slopes, the farm Niedereggerhof in Valdaora/Sorafurcia is the ideal starting point for you to go skiing, snowboarding and cross-country skiing. However, even in the summer there is no space for boredom: hiking, tennis, horseback riding and paragliding await you. 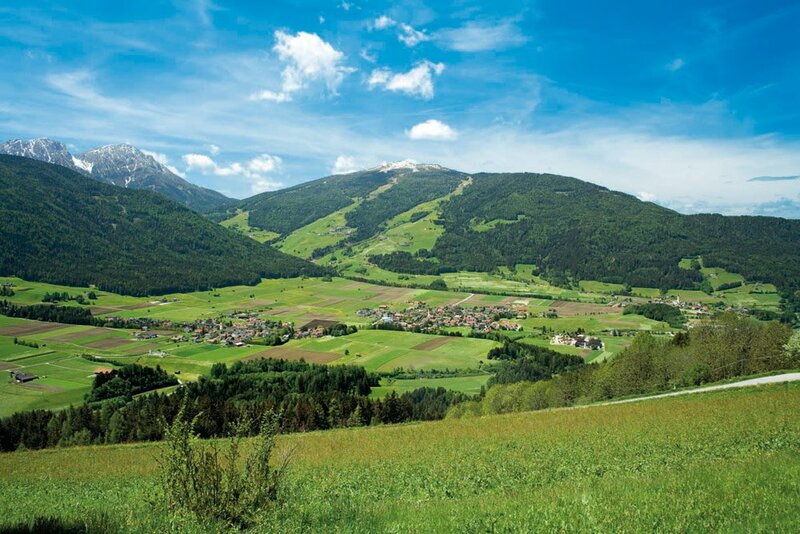 Furthermore, you may visit the private “Niederegger Alp” for a day trip and organise a BBQ for the entire family. Events while on holiday in Valdaora. All events at a glance. 1918 Auer Martin (our great-great-grandfather) has bought the farm of the family Auer (originating from the Tauferer Ahrntal). 1982, the farm was be listed as a historic monument. 1990 inherited Auer Martin, the current owner, the Niederegger farm from his father. Between 1986 to 2001 had parts of the farm will be renovated and reorganized. From the old wash room was our ski hut erected. The old farm building had to be soft a new building and the house was renovated thoroughly. There developed 2 private apartments and 2 rustic apartments in the attic loft.